Medical studies have shown that viewing art relieves stress and raises life satisfaction. With this in mind, a post-work gallery trip could be the perfect way to relax after a stressful day at the office. 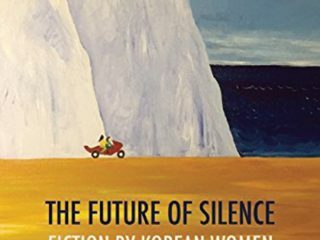 Fortunately, a number of Seoul galleries are open late, leaving plenty of time to take in culture after you clock off. Newly opened in 2016, Platform L is just a short trip away from the nightlife of Gangnam and Apgujeong. As well as being open until 10 p.m. every Tuesday through Sunday, the “Platform Live” program hosts performances, exhibitions, film screenings, symposiums, artist talks and parties. 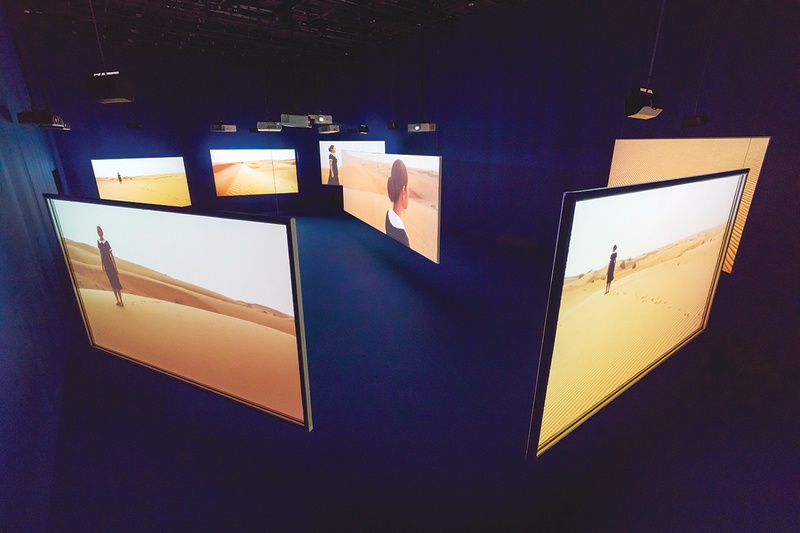 The current show features video installations by British artist Isaac Julien. Another 2016 open, Storage has just finished exhibiting work by British artist David Shrigley and will soon feature interactive installations by European design trio Numen / For Use. 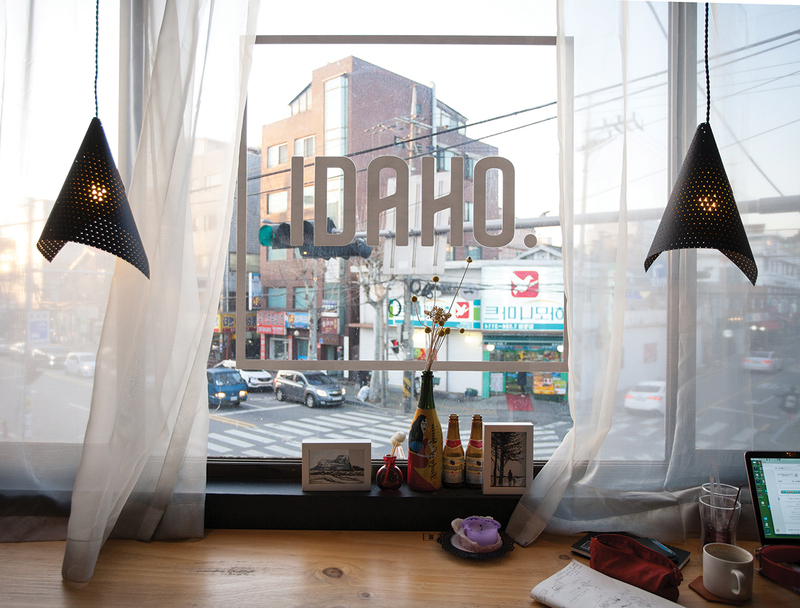 Storage is located in the trendy Hannam area, next to the Hyundai Card Music Library and record store. The gallery is open until 9 p.m. from Tuesday through Saturday. The Seoul branch of MMCA opens until 9 p.m. every Wednesday and Saturday. 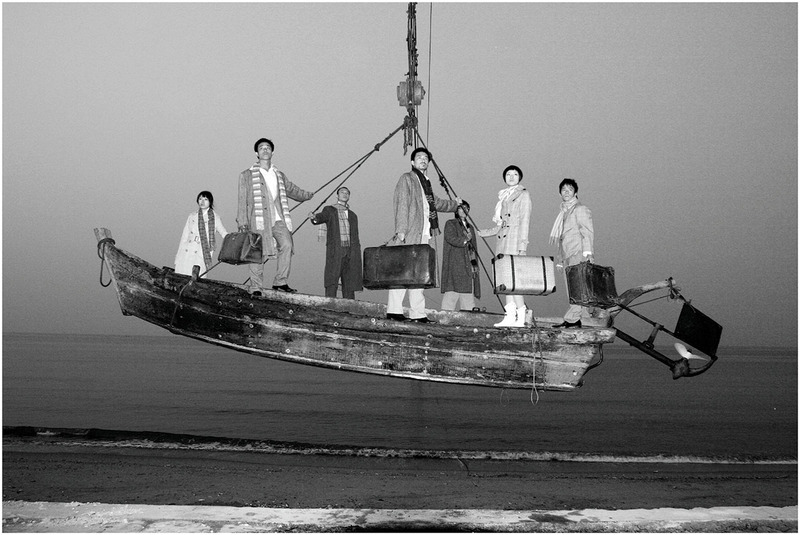 In April, the newest opening will be “Samramansang: from KIM Whanki to YANG Fudong,” which features new acquisitions by masters of Korean modern and contemporary art. As a bonus for evening visitors, admission is free from 6 p.m.
Having hosted exhibitions by international greats like Tim Burton and Stanley Kubrick, SeMA is a museum worth your attention. Every second and last Wednesday of the month is “Museum Night” where the gallery stays open until 10 p.m. The winding path leading up to the museum is romantically lit in the evenings, making the perfect entrance for an evening date. 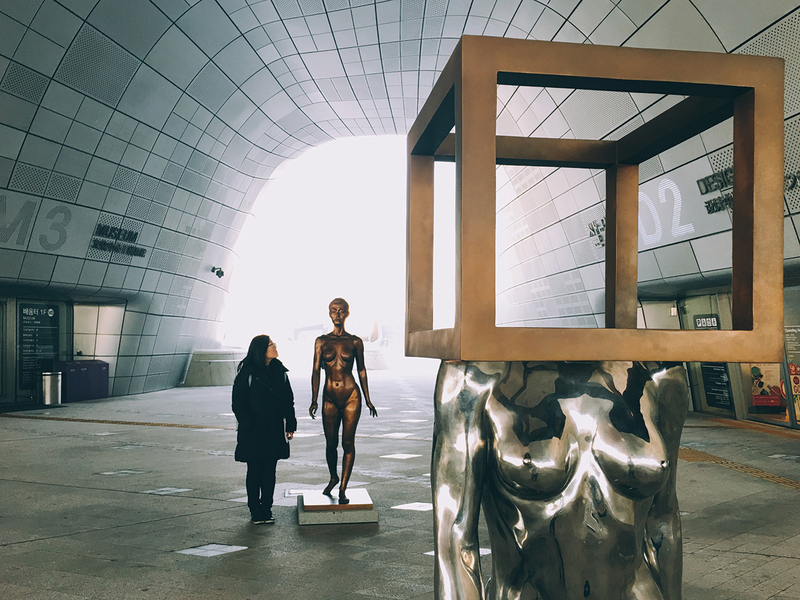 Located on the 60th floor of the shimmering golden 63 Building in Yeouido, 63 Sky Art is open until 10 p.m. daily. In April, they’ll be showing the work of popular street photographer H.B. Nam. 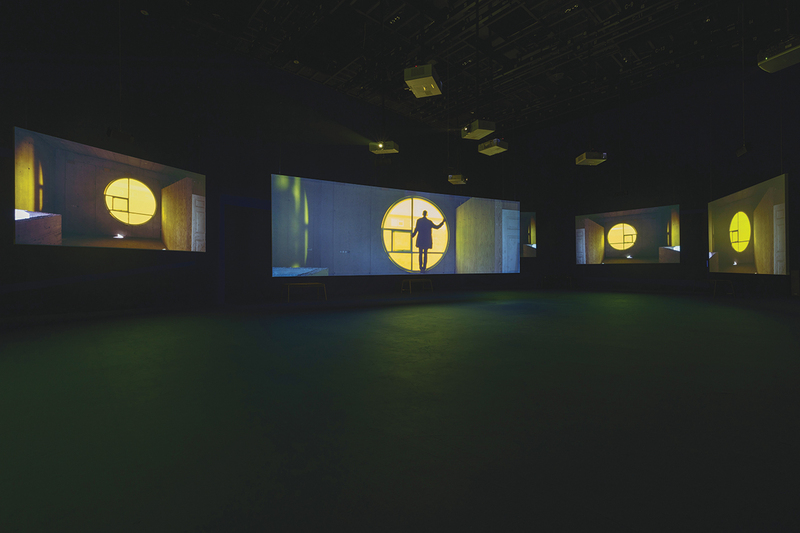 In addition to the gallery’s beautiful view of Seoul, there is also an IMAX cinema, an aquarium and a performance hall. The waterfront location allows for a peaceful post-gallery walk next to the Han. The exhibition hall at Zaha Hadid’s architectural wonder has housed events dedicated to design icons like Jean Paul Gaultier and Piero Fornasetti. The curved, metallic building is lit beautifully at night and is well-located for those wanting to squeeze in some night shopping after taking in an art show. Opening times vary by exhibition, but many run until 9 p.m. The multi-use venue is at once a cafe, design shop and gallery space. 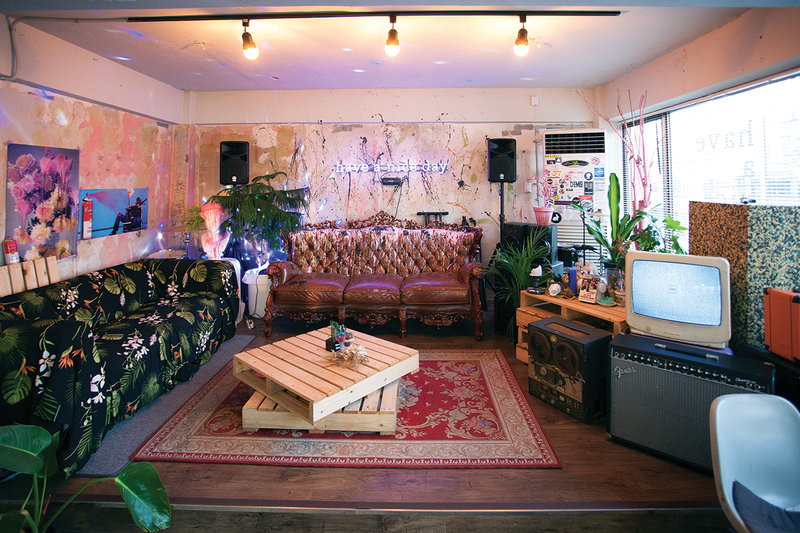 Just a stone’s throw from Hongdae station, the creative space is open until 10 p.m and worth visiting for a quiet evening coffee under artwork or a cultural detour before a night out. With buzzing televisions, splattered paint and neon signs, Idaho’s decor alone is enough to warrant a trip to the combination cafe, music venue and art gallery. Although the dedicated gallery space is tiny, it is a good place to view work by independent artists. Idaho is open until 10 p.m. Sunday to Thursday and midnight on Fridays and Saturdays. 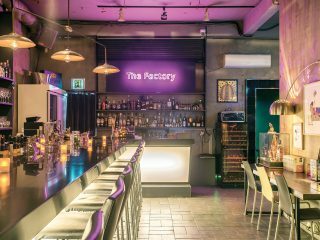 Conveniently located just off Garosu-gil, Fifty Fifty exhibits mainly young contemporary artists with a strong focus on pop art, street art and illustration. The popular shop inside also sells art toys, prints and other products by local and international creators. Fifty Fifty is open until 9 p.m. every day.